A former Test batsman turned highly experienced coach, David Houghton returned to the Club in 2018 as Head of Cricket. 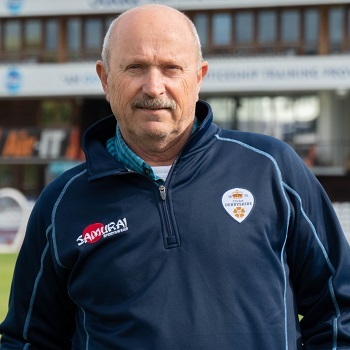 The Zimbabwe man, who has called Derbyshire home for almost two decades, assumed his new position in October 2018, with the overall responsibility of cricket matters – on and off the field. With a Test average of 43.05 and almost 9,000 first-class runs to his name, Houghton is no stranger to a cricket field after enjoying an illustrious career at the top level, famously hitting 121 in Zimbabwe’s inaugural Test against India in 1992. 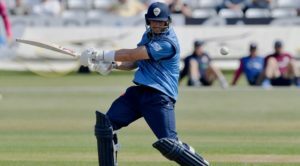 He first came to Derbyshire in 2004 and was again part of the coaching set-up in 2012 when Derbyshire won the County Championship Division Two title. 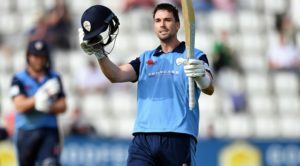 Returning to the Club which he admits he “always wanted to coach” after a successful spell as Batting Coach with Middlesex, during which the Lord’s-based county won the Division One title, Houghton looks to build on a policy of building around a core group of players. 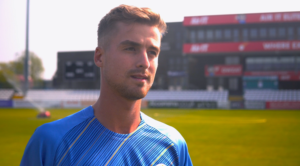 With a firm belief in Derbyshire’s experienced core, as well as the desire to bring home grown players through with the help of the Club’s experienced coaches, Houghton now sets his sights on creating a highly competitive Derbyshire squad to challenge for silverware.